Since 1979, Conrow Company has provided extensive services including professional tenant representation, real estate consulting, real estate partnership administration, and real estate development and sales. The company is recognized as a leader throughout the Dallas-Fort Worth Metroplex specializing in the office market of North Dallas including Addison, Plano and Frisco. Our focus is to provide complete real estate services to individuals, corporations, and small firms on a long-term relationship basis. We are dedicated to providing professional ongoing service to our clients and the community. The company maintains memberships in numerous Trade Associations, Chambers of Commerce, Service Organizations, and Professional Organizations. Conrow Company provides for the selection, marketing, negotiation, management and development of properties, as well as direct access to investors, prominent owners and qualified buyers for a wide variety of investment properties. Started in 1979, by our president, Jim Conrow, we have grown to be a respected and recognized leader in the Dallas-Fort Worth Metroplex, offering extensive services which include, but are not limited to, tenant representation, management, real estate consulting, real estate development. Jim’s expertise in Commercial Real Estate spans 30 years. His real estate and financial services background includes Deutschebank, Lehman Bros., and many more. His involvement in a multitude of other businesses has sharpened his expertise in a variety of areas from marketing and development to finance, operations and management. His site selection abilities range from large tracts to padsites. Jim’s years of experience includes investments, development, construction, disposition, management, tenant representation and project leasing, and consulting throughout the state of Texas, including cities like Houston, San Antonio, and Austin. Known as a leader with a keen sense of real estate values and marketing know-how, he has a high volume track record. His largest land sale deal is $8,000,000.00 and his largest tenant representation deal was for 105,000 square feet. His hard work earned him the exclusive recognition from Congressman Inhofe for his trustworthy marketing of Inhofe’s commercial developments. 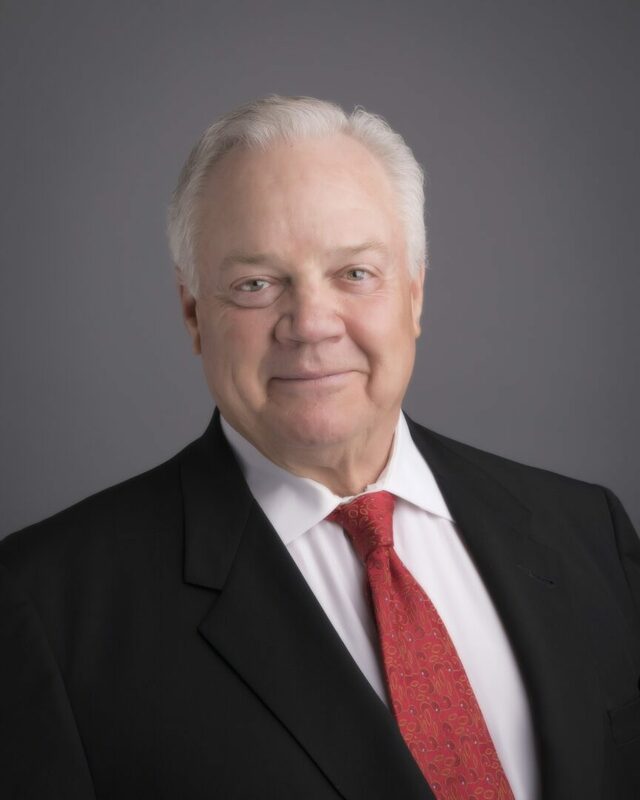 A graduate of Benedictine College, Jim holds a Bachelor of Science degree in Math and worked in the engineering department of Kansas City Power and Light and has had his Texas Real Estate Broker License since 1979. Past and present civic duties include serving on the board of the Metrocrest Medical Foundation and on the board of trustees for Ursuline Academy. His many fundraising activities over the years include Bryans House, Ryan Foundation, Crystal Charity, Diabetes Association, Jesuit, Ursuline, St. Jude, DREM and many more. Past and Present Affiliations: NTCAR, Texas Association of Realtors, Board of Realtors, ULI, Chambers of Commerce, Rotarians, Merchants Association, National Association of Realtors, International Council of Shopping Centers, Addision Business Assoc. Born in Santa Barbara, and, living on both coasts, Ms. Holland worked from a young girl growing up in a family Real Estate company to a self-made woman excelling in her career. She obtained her B.A from Wesleyan College and furthered her education at Mercer University Law School where she earned her J.D. A seasoned, determined athlete, she has run Pike’s Peak and Lake Tahoe Marathons amongst numerous races. Featured in a fitness magazine’s blurb, she buttressed her ardent zeal for health and fitness, while allying her skills and knowledge in charities such as Special Olympics, abused animals, and Civil and Human Rights. At 28, Ms. Holland earned her rightful title in real estate management - undergoing and surpassing 6 rigorous national examinations from psychological testing to communication evaluations, mechanical and managerial aptitude and writing exams. Due to her expertise, her LinkedIn profile was ranked among one of the most viewed LinkedIn profiles in the world in 2012 and is climbing the charts again. She is a prior Ambassador to Dallas for the InterNations organization comprising more than 8,000 people throughout DFW. She founded the International Women of The World group where she chairs the Co-Consul role. As a sales operations director for an International Real Estate Company, she managed a $150M budget in sales operations for real estate sales operations within 6-week allotments overseeing various projects in diverse stages and in a myriad of regions of North America, Central America, and the Islands. Managing and leading the sales operations for a one-day sales launch event totaling $76M and similar one-day successes, she further garnered experience within a number of flags in the hospitality, building, construction and multi-use land development industries. When it comes to the identification of needs and building relationships, Ms. Holland has an executive-level capacity, coupled with the utilization of Trust Building Applications. Currently Vice President of a Commercial Real Estate company, called The Conrow Company, she offers personalized tenant representation, development, and financial services, throughout Dallas and the nearby markets. She is a Dallas Tenant Rep and Dallas Lease Specialist, and a Dallas Developer –focused in and around the region and the DFW markets with specialized knowledge in the northern cities outlying Dallas. In fields such as Relationship Building, System Integration, Communications and Mentoring in the Real Estate arena, she has a solid, commendable track record, with a consultative approach to working with clients and growing teams. She has the innate capacity and legal education to determine and analyze issues and resolutions. Ms. Holland is well-travelled internationally. Her hobbies include yoga, fitness, dancing, travel, writing, public speaking, and mentoring. She is a transformational author – author of blogs and articles on self-development – transforming the self through self awareness, habit formation, and choice. To allow her to facilitate a genuine Dallas Tenant Rep and Dallas Development for you in and around Dallas and Fort Worth, reach out to her today at the number below! 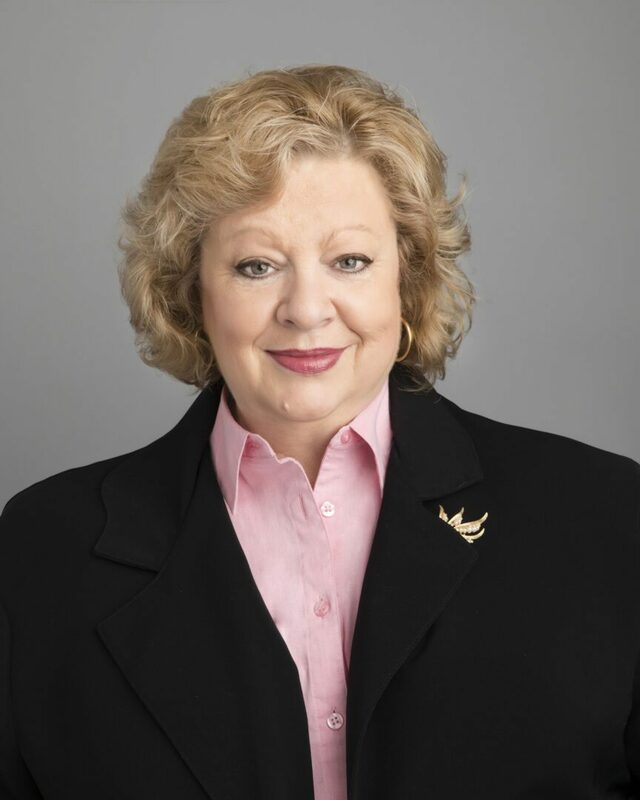 Barbara Gentry-Schantz a commercial real estate professional with more than 30 years of experience, is a Senior Vice President - Director of Property Management for the Dallas-Fort Worth office of The Conrow Company. In Dallas-Fort Worth, Schantz is responsible for overseeing and managing the day-to-day operations of The Conrow Company’s commercial property portfolio. Schantz’s work with the company has also included training duties and management responsibility for a portfolio of retail centers and office buildings in the Dallas-Fort Worth area. 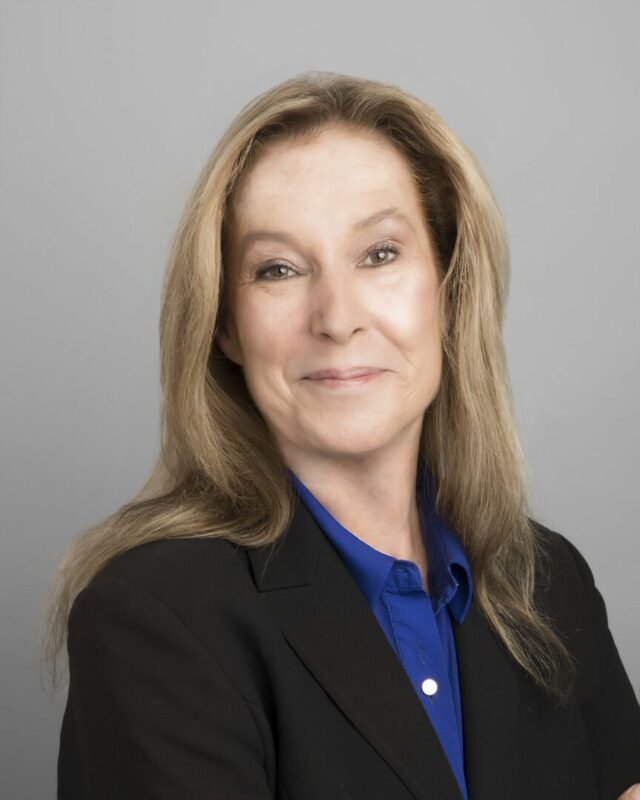 Schantz also has commercial real estate property management experience with The Weitzman Group where she oversaw a portfolio of over 750,000 square feet, Inland Southwest property management where she oversaw a portfolio of properties in DFW, Louisiana, New Mexico and Oklahoma. And Prudential Property Management where she was the Vice President and Director of Property Management for Cleveland Ohio, Erie PA and Buffalo NY. Schantz was a co-founder of the DFW based company, Dunhill Property Management. 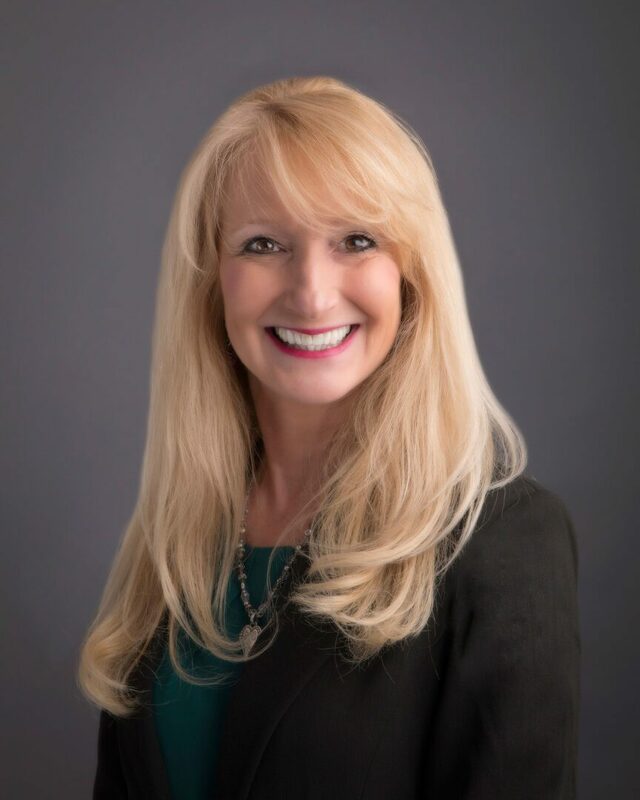 Debbie Line brings to Conrow Property Management experience that includes the management of commercial and retail properties for over 15 years in the Dallas-Fort Worth area as well as outside of Texas. While working with RPAI Southwest Management she oversaw a large portfolio size of over 1 Million square feet of class “A” shopping centers. Subsequently at Inland American Realty Debbie managed numerous properties within the Dallas-Fort Worth area as well as a large 72 tenant shopping center in Tulsa Oklahoma. Debbie started her property management career with Western Properties where she was responsible for commercial properties. Her involvement will be in many communities such as Addison, Allen, Austin Carrollton, Dallas, Fort Worth, Frisco, Houston, Irving – Las Colinas, Mckinney, Plano, Richardson and San Antonio.